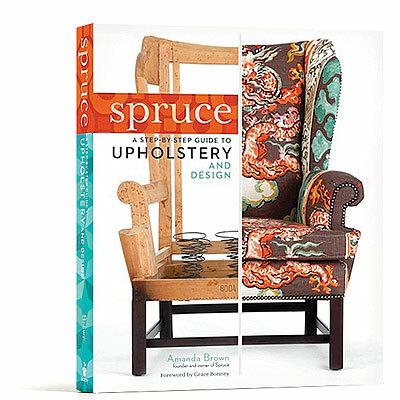 A tome of design, inspiration, and how-to, this substantial book is the one-stop resource for anyone looking to learn the fine art of furniture upholstery. 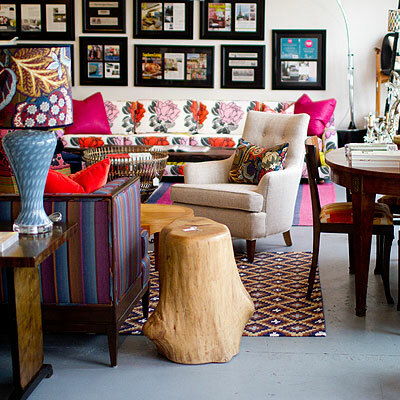 With all of the techniques taught through step-by-step illustrated instructions of five projects, including a Louis chair, a slipper chair, a wingback chair, a full-sized sofa, and an ottoman, students will acquire all the skills they need to go out and create one-of-a-kind pieces designed to suit their taste. There are also chapters on interior design principles and how to sew throw pillows. 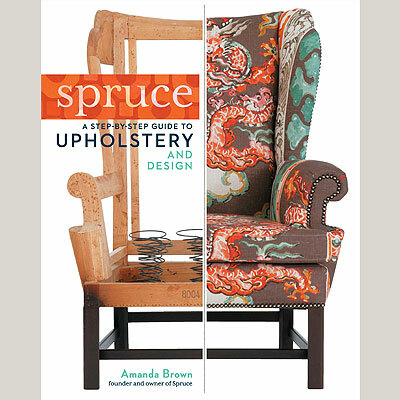 With Amanda Brown’s living room as the backdrop, readers can see first-hand how her aesthetic and upholstery design transform a bare room into something wonderful. To request a review copy, schedule an interview, or book Amanda, please fill out the form below. We’ll get you taken care of as quickly as possible! In the meanwhile, see below for a book description, author bio, and a selection of high-res images to get you started. 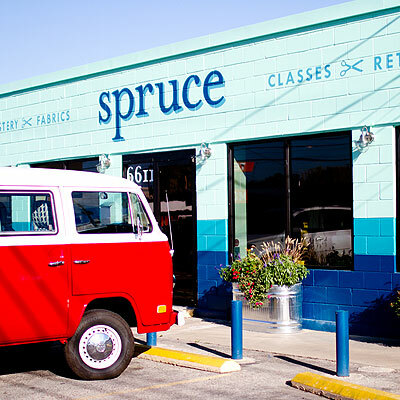 You may also contact Amanda directly at amanda at spruce dot com or 512.454.8181. Click to download high-res images. 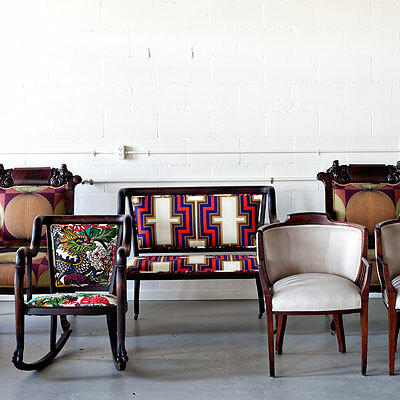 Additional images available by request, including how-to and finished upholstery shots. Please credit Spruce for any images used below. We kindly request that you send a tear sheet or link of any coverage to Spruce. 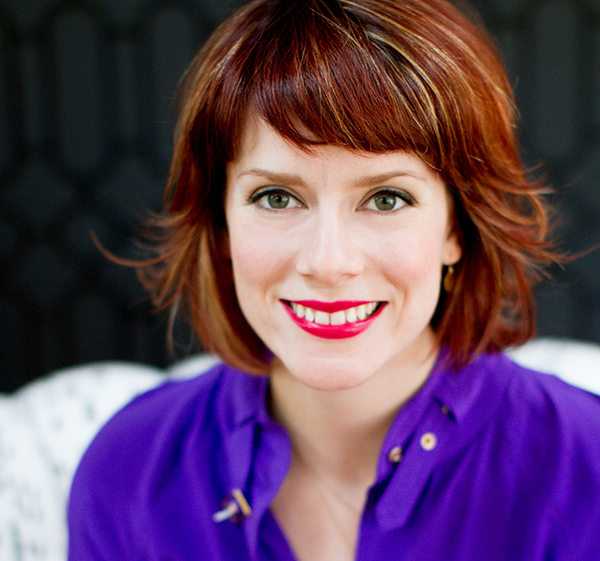 In 2007, Amanda Brown left her day job and started Spruce, a furniture redesign studio in Austin,Texas. 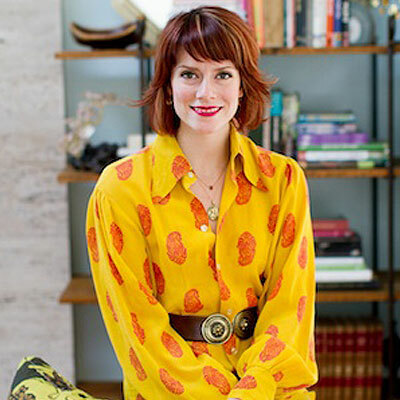 Her fresh aesthetic for interiors has garnered acclaim from publications including the New York Times, Metropolitan Home, and Southern Living. 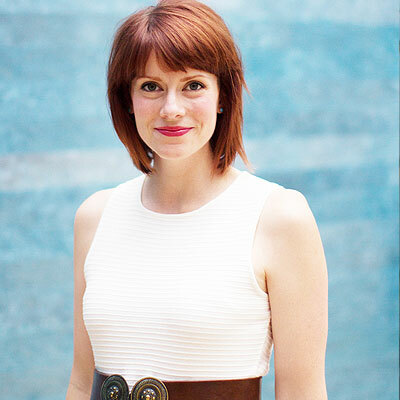 She produced her first instructional DVD, Spruce at Home , in 2011, as the first in a series. 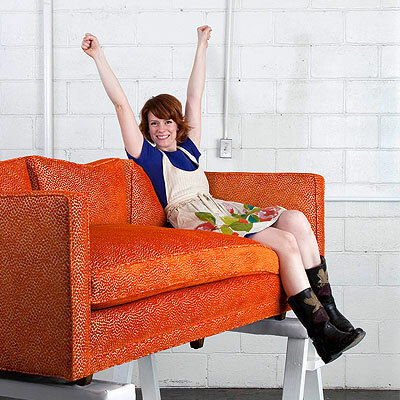 Amanda is the author of the “Upholstery Basics” column for Design*Sponge and writes regularly for HGTV.com. She lives in Austin, Texas.